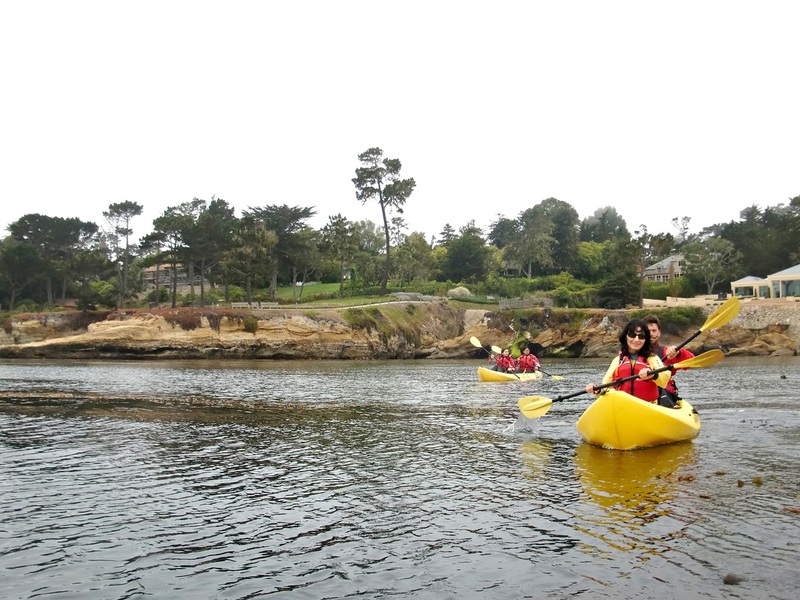 Stillwater Cove provides a protected launch to experience the breathtaking beauty of Carmel and Pebble Beach. 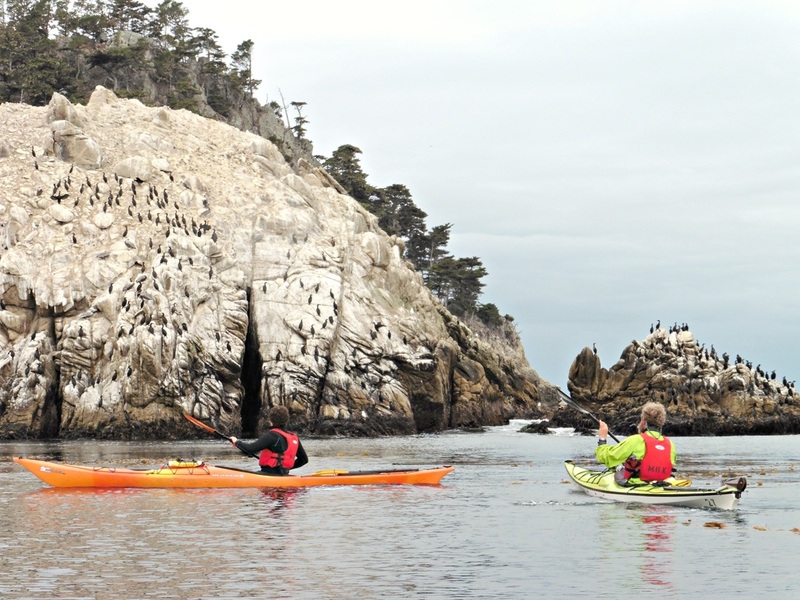 Explore this coastal area that is home to otters,harbor seals and sealions. Beginners welcome. Includes optional shuttle from our Monterey store. $120 per person By request only. 72 hours notice needed with 4 people minimum. Point Lobos is described as "The Greatest Meeting of Land and Sea". These tours are led by our ACA trained instructors and the paddling distance is approximately 5 miles in open ocean conditions. Previous sea kayak class/experience is needed. Includes optional shuttle from our Monterey store. $150 per person Click to see open dates. Tours may be scheduled for other dates by request with 5 days notice. 4 people minimum.